Don't risk working with contractors who haven't got the right credentials - its just not worth it! Dramatic views from homes like these are going to look ten times better with clean windows! Call us to schedule your appointment. We'll arrive on time and stay until the job is completed. 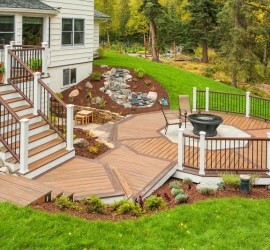 We can help you to keep your residential property looking at its best year round. Your windows will never have been so clear! We use professional products designed specially for window cleaning. 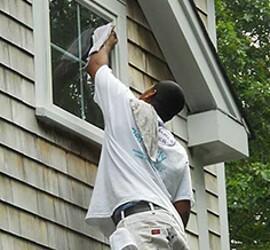 Perfectly Clear Window Washing is a sister company of The Barnstable Painter, and offers Residential Window Cleaning, Awning Cleaning, House Washing and Deck Washing. 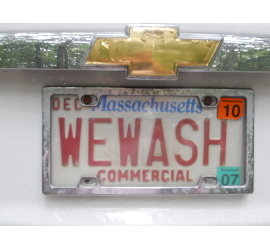 Located in Hyannis we will travel all over the Cape and the South Shore. 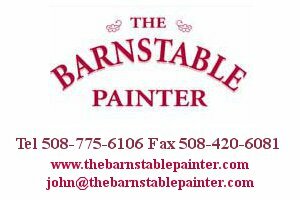 Through our connection with The Barnstable Painter we offer any other property maintenance you may need, including Interior Painting, Exterior Painting, Deck Restoration, Wallpaper Installation and Removal, Epoxy Floors to clean up your garage, and really any other service we can provide. "Tom was here today and did an excellent job. He took great care of all our plants and small things decorating the window sills, and cleaned all the screens. Now everything looks so nice and clean. Thanks John!" Chris D, Hyannis. or fill the form to send us an email.